True Cool Air Conditioning Services Inc, based in Miami, Florida, is a leader in the Southern Florida central air conditioning & heating industry serving homeowners and businesses. 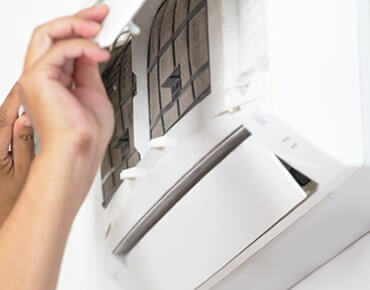 Dedicated to providing ultimate heating, cooling and air conditioning solutions, we are a family-owned a/c contractor invested in providing you with the very finest cooling systems at reasonable cost. We service the South Miami, Downtown Miami, Coral Gables, Kendall and Doral areas. 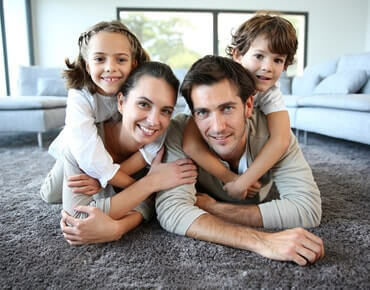 At True Cool Air Conditioning Services Inc, the customer always comes first. We've earned a premier reputation by tailoring systems specifically to each customer's needs. We offer top brands, expertise, friendly advice and opportunities that far exceed the norm, beginning with our Always-Free In-Home Estimates for air conditioning installations. We also offer air conditioning repairs. Ted Evangelakis and Maria Anderson recently completed a significant renovation to their 1,800-square-foot home built in 1960 in Coral Gables, Florida. Looking for modernization in terms of aesthetics and performance, the couple turned to Zoned Comfort Solutions™ from Mitsubishi Electric, along with the kumo cloud™ programmable controller app. . True Cool Air Conditioning Services Inc is an authorized American Standard Customer Care™ Dealer. 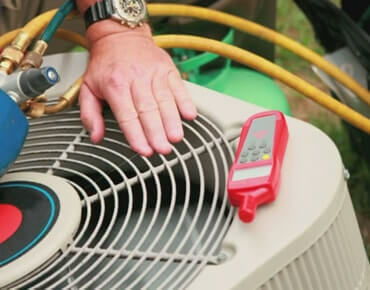 True Cool Air Conditioning Services Inc is an authorized Diamond Contractor by Mitsubishi Electric. You may not be thinking about the Internet of Things when it comes to HVAC contracting, but this is something that you will be working a lot more with in the upcoming years. Air Conditioning Companies like Luxaire always do their part. Make-A-Wish is an organization that does a lot of good for the community so Luxaire decided to return the favor. Malfunctions and issues with chilling equipment is not only a source of inconvenience for the owners but also hazardous to the occupants of the place. Making budget for shopping centre can be quite complicated task as it involves various things. A small change in any one of the factors can affect the overall cost of the construction. When your AC gets ruined, it seems like the end of the world, especially on a hot day. The AC repair guy takes forever to come and fix it and heat just takes over. You need to avoid any break downs or having the need to call an AC repair guy to come fix anything. Every homeowner and business ought to take extra precaution also to ensure the air quality is clean and healthy. The Internet of Things (IoT) is a concept that we are very familiar with these days. This connectivity aims to make the lives of its users easier and more efficient. Over the years, we have dealt with several emergency cases faced by business owners, home owners and property managers who wanted HVAC repairs after an emergency case.